AccorHotels affirmed its 2022 capital market strategy in Paris yesterday. AccorHotels has set itself on a course to double its group-wide EBITDA (Earnings Before Interest, Tax, Depreciation and Amortisation) through a gradual portfolio upscaling process which will lead to higher revenues through a greater focus on luxury hotels. 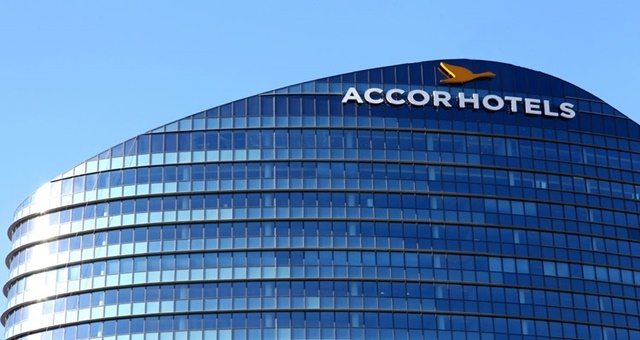 Revealed during a Capital Market Day strategy day held at its global headquarters in Paris, AccorHotels reaffirmed its transformation strategy to divest itself of many company-owned assets and move to a greater role in hotel management, as opposed to hotel ownership and management. By reducing its cost base and aligning its support functions globally to a similar model adopted in Europe, the company says it plans to be able to better serve partners and clients for at least the mid-term outlook. To do that, AccorHotels plans to increase its presence in the upscale and luxury market through aggressive development and acquisition of new hotels in key markets around the world, including Australia and the Asia-Pacific. AccorHotels has been highly active in the acquisition market of late, securing majority or full ownership in brands such as Movenpick Hotels, Mantra Group and sbe, among others. Group CEO Sebastien Bazin said AccorHotels had gone through a major transformation in recent years and that there was more to come. “This was evidenced by numerous acquisitions of brands and new ancillary business activities, the strengthening of our digital platforms, and the shift to an asset-light model with the sale of a majority stake in AccorInvest.